Just wanna ask,what do you used to apply your makeup?Your fingers is quite handy but do you use any sponges or brushes? As for me I’ve been buying lots of brushes for my eye makeup and they are two or three other brushes for my face as well.Well for most eyeshadow,you noticed they comes with this little cute eyeshadow applicator that looks like cotton swab to me.Before I master my eye makeup,I used that thing and when i started using brushes to apply my eye makeup I can see the difference with brush and without brush. The eye makeup look normal.Even my whole face looks pretty normal to me but with color. 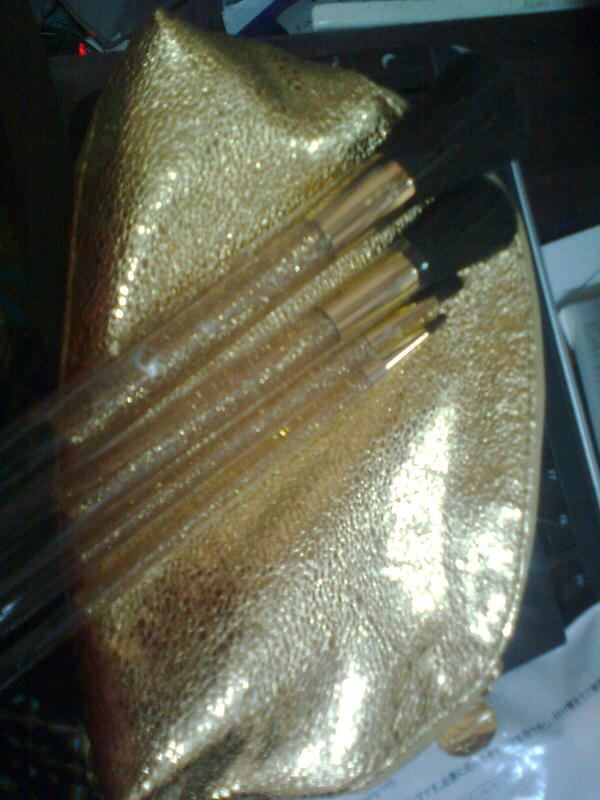 Gonna share with you some of my makeup brushes,the new and old one’s,the good and the bad one’s. 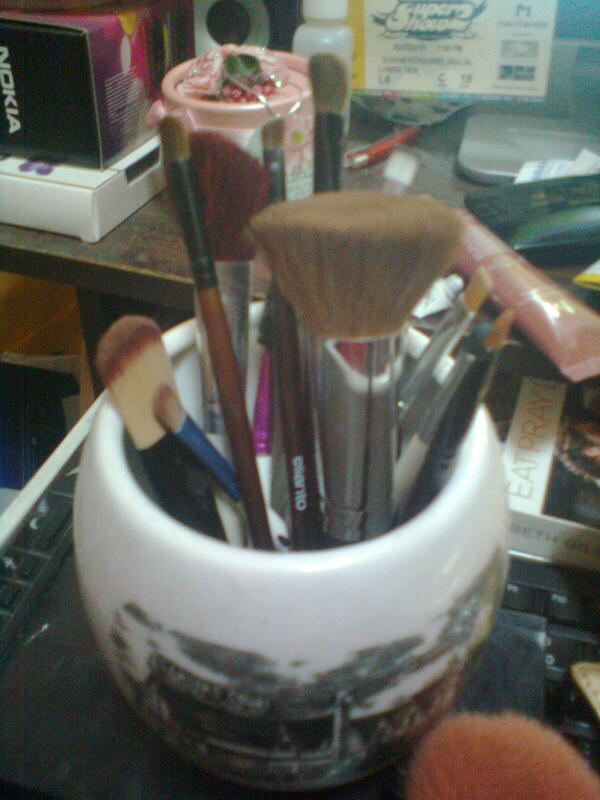 Over here you can see my brushes all together in a big mug.There are elianto,coastal scents,elf & some no brand brushes which i bought and collect. 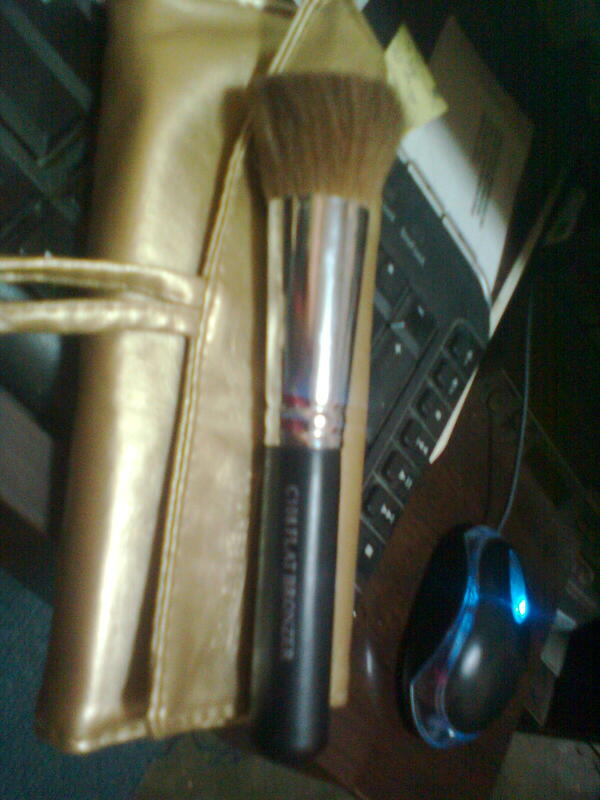 This cute kabuki brush is from coastal scents and i love it.sometimes I used it to apply my blusher sometimes i used it to apply my foundation (the powder one).Well for me this cute kabuki is multi purpose. 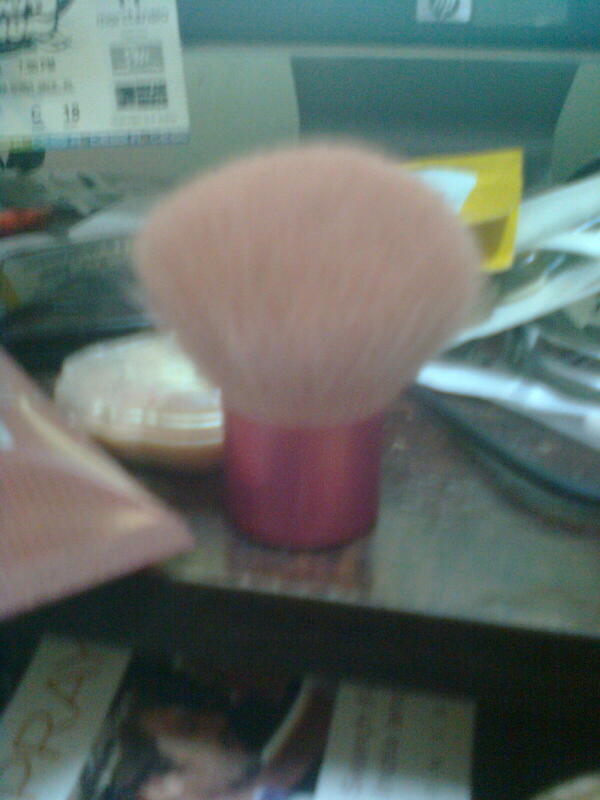 My friend bought it for me when she went on a trip to Thailand.Super soft brush. 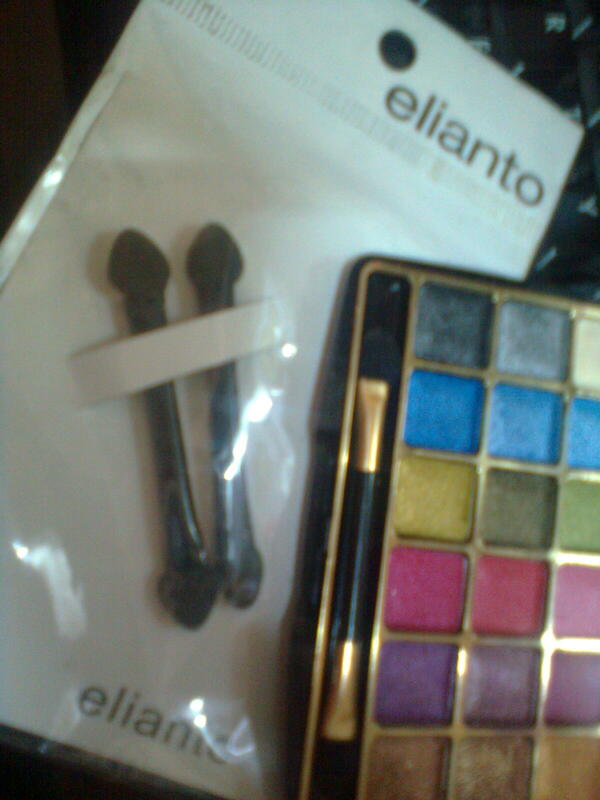 Got these for free from Estee Lauder cos I purchased the makeup set. 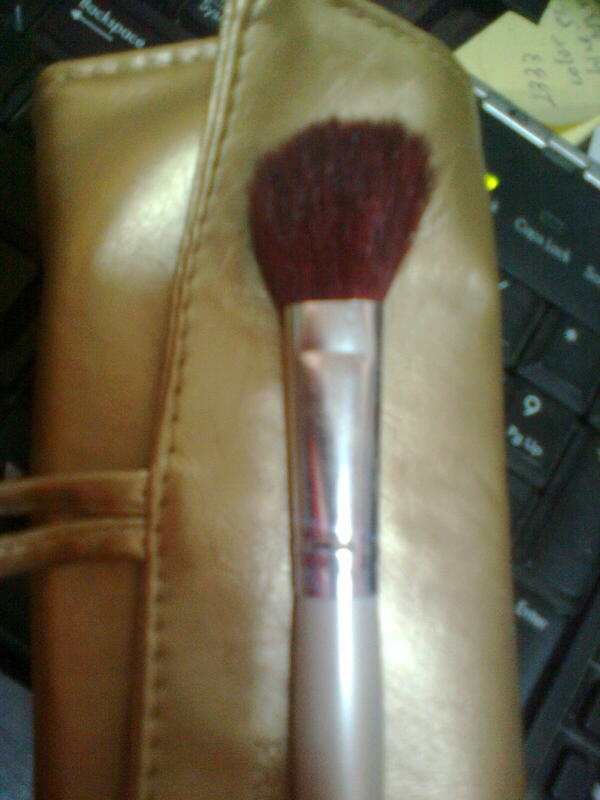 It’s from elf.Even from the picture you can see that it’s not a soft brush,but i like the handle of this brush cos of the length and it’s easy to hold,but because or the coarseness of the brush it kinds of iritated my skin somehow.I seldom used it now cos i ordered another brush for my face. I used it everyday.It’s soft,it makes applying bronzer,blusher,shimmering powder or any forms of powder makeup a breeze,doesn’t make my skin itchy.I just love it. From my experience,coastal scents have a lot of quality brushes,and I will get more brushes from them in the future.If you are on a budget but you love to try or you want to have your own brushes,you can try coastal scents brushes.MAC are super good but pricey,coastal is okay and with quality. To wrap things up,i suggest if you want to start using brushes when applying makeup,buy the basics ones first.And later on you can start buying the others cos when you start using you will know which one you want to use and buy. This entry was posted in beauty, shopping and tagged brush, brushes, chicks, coastal scents, elf, elianto, etude, mac, makeup, shopping. Bookmark the permalink. 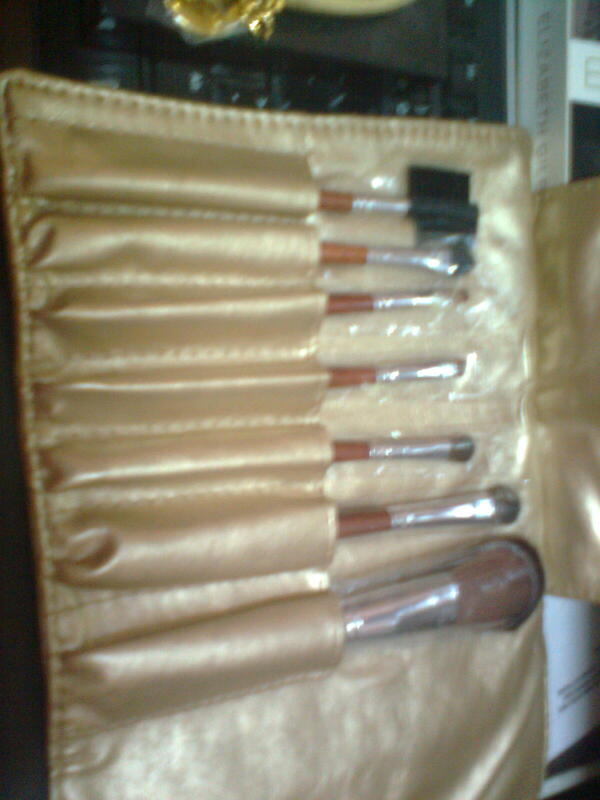 mac is expensive.but i love mac brushes too.coastal scents brushes are good too.